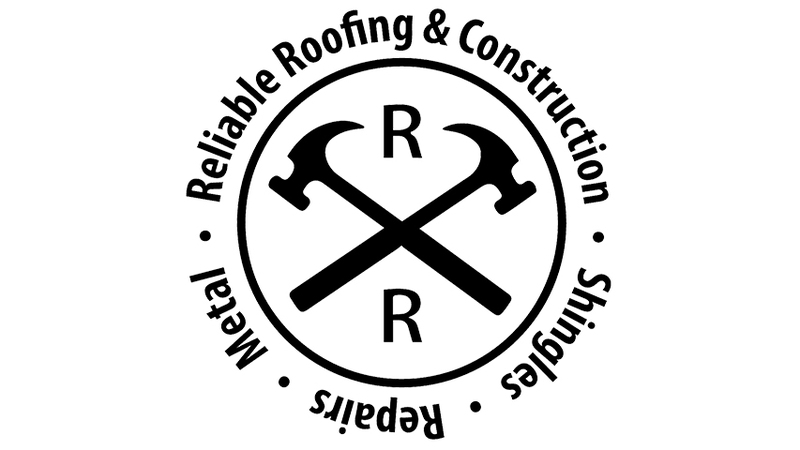 Reliable Roofing and Construction offers the best in quality available in South Bend, IN. With our experienced construction crews, we are able to make any dream job become a reality. 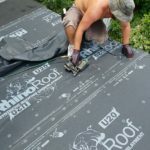 Reliable Roofing and Construction is able to do custom work in every aspect of the process with all the right certifications and with the right guys on the job. 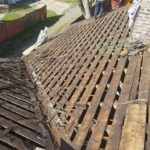 We offer a very simple process where you tell us what you have in mind and we put it together with a great team of carpenters, plumber, electricians and even those guys who can make a chair out of old wood pallets.